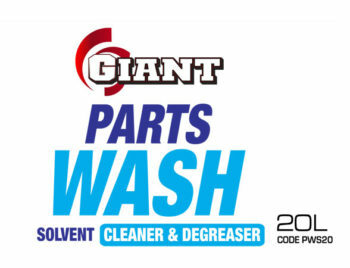 GIANT DRESS IT is specially formulated to leave a long-lasting shine on all tyre & vinyl surfaces so as to prevent brake dust, road grime, tar and grease from ruining the appearance of the wheels & tyres and damaging their surfaces. With its special bonding properties, GIANT DRESS IT stays longer on tyres, regardless of any weather condition. 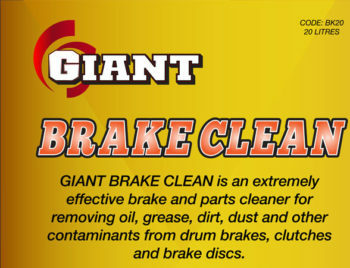 It provides an extremely durable coating which contains a special revitalizer for rubber. It penetrates & bonds to the surface of the tyre, thus resisting the damaging effects of water & dirt, therefore also minimizing the drying and cracking of rubber. 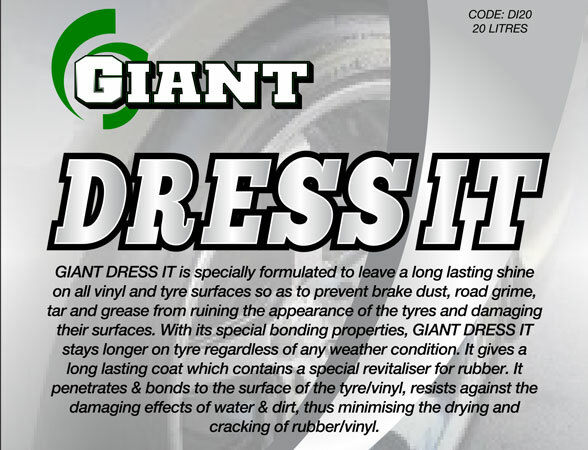 GIANT DRESS IT is specially formulated to leave a long-lasting shine on all tyre & vinyl surfaces so as to prevent brake dust, road grime, tar and grease from ruining the appearance of the wheels tyres and damaging their surfaces. With its special bonding properties, GIANT DRESS IT stays longer on tyres, regardless of any weather condition. 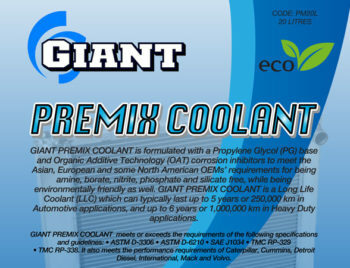 It provides an extremely durable coating which contains a special revitalizer for rubber. It penetrates & bonds to the surface of the tyre, thus resisting the damaging effects of water & dirt, therefore also minimizing the drying and cracking of rubber. GIANT DRESS IT is commonly applied by a clean sponge or cloth to the exterior portions of a vehicle containing rubber or vinyl parts, like on the car tyres and places where vinyl can be found. 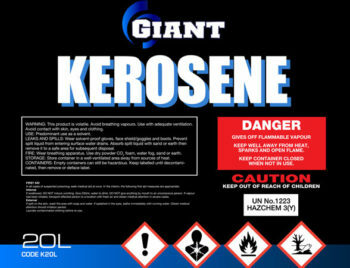 It is used by car detailers, car groomers, in car showrooms, and individual car owners.